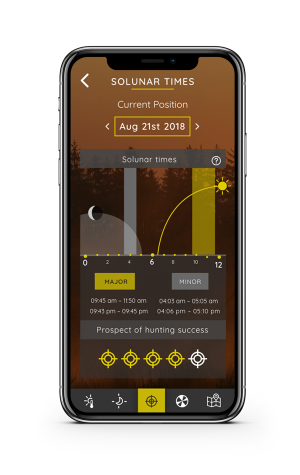 Since 2014 Hunting Weather has been one of the most popular hunting apps on the German-speaking Internet. 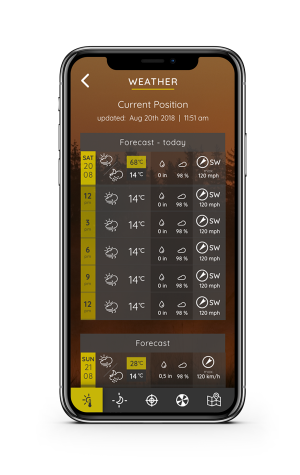 As a reliable hunting companion in pocket format, the Hunting Weather App provides all important daily data for your hunting missions. 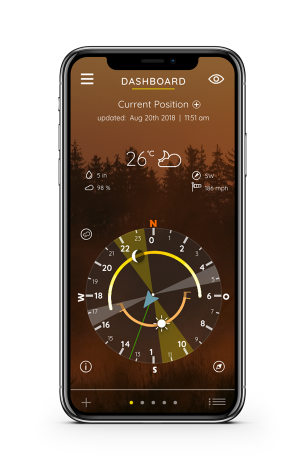 In the Hunting Weather App you will find information about weather and wind for your area, as well as information about moon phases, moon brightness as well as hunting times and seasons. Many users have sent us tips and suggestions, which we have processed in the new version. Thanks to all who have supported us so far. 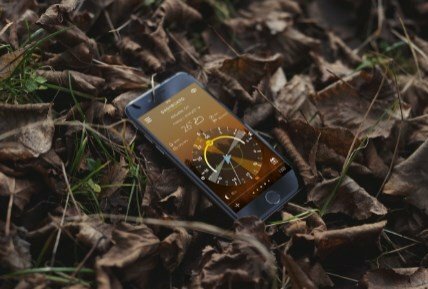 The Hunting Weather App to go. 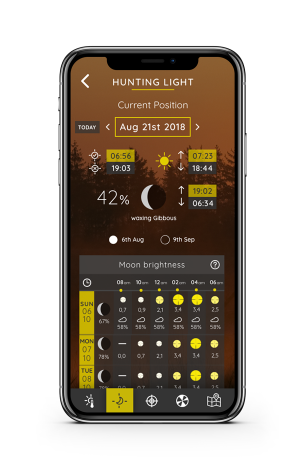 ... to have all relevant weather and hunting data at a glance. ... is most accurate with our moon brightness forecast. ... is displayed by the solunar data and its corresponding prospect of hunting success.